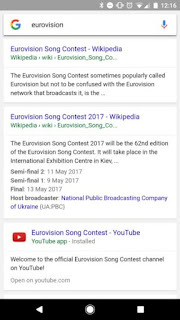 In recent leaks, Google is currently testing a new user interface for its Search engine. Even YouTube is currently under-going all-white colorless User interface testing. I still don't know the reasons for all these, if you should ask me. Google is scraping off all colors from its search engine, making it just black and white UI. 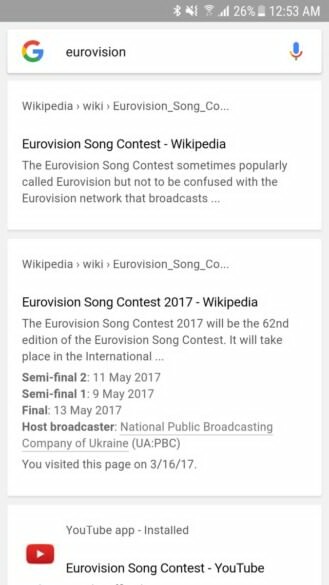 Below picture is the old design of Google search engine in Search app. While below is the new design in Search app. And last is the new design in web search. (Browser). The new design removes the blue link color, as well as the green color for page categories/directories. Google tried something similar last year on the desktop, and people weren't happy about it then either. 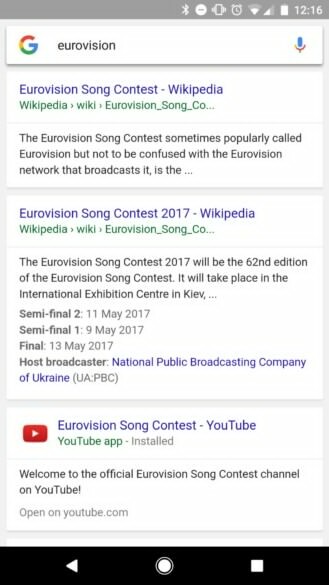 As you can see in the third screenshot, the design also applies to the web search. Am i the only one who feels the old design is the best for now? 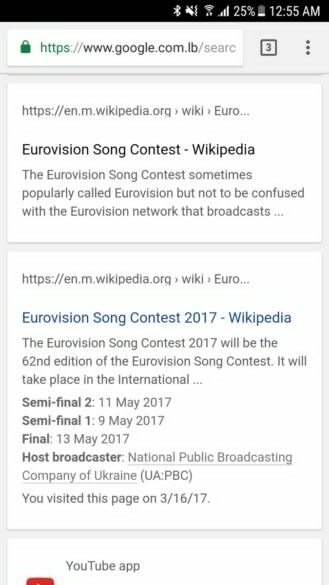 For me, i still prefer the old Google search UI; it's colorful and has more features than the new design. 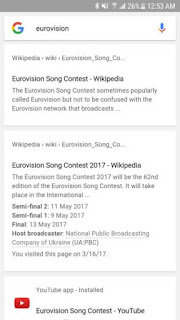 I just don't understand why Google feels the need to do this. 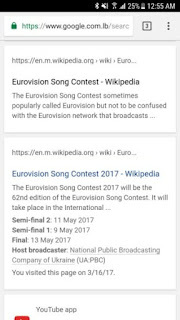 Can someone just tell Google to leave the old design alone. What's your say on this? Let's hear you via the comment box below. Tell old UI looks better. Sometimes, when people are too talented, he dey turn their head. That's what happening to Google.